The Death of Hotel WiFi Fees? 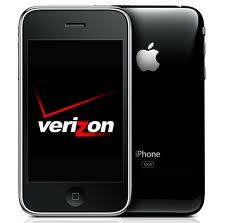 Verizon announced yesterday the availability of Apple’s iPhone 4 on its network. While this was good news for those in America waiting for an alternative to the pain of using AT&T’s network, for most of the rest of the world, it had little impact: the Verizon iPhone uses CDMA, a different technology to the GSM that is common in most of the world. Looking at the screenshots reveals a setting for creating a WiFi hotspot. Everyone loves their smartphone, whether it’s a BlackBerry, iPhone or Android. The size of the market (172 million smartphones sold in 2009), the amount of time people spend on these things, as well as the realisation that mobile internet is a new battleground for (often wealthy) customers, has inevitably lead to clients asking about mobile development — should they do it, how to do it, how much would it cost. Developing for mobile devices at the moment means 3 things. The glamour approach is iPhone app development. iPhone users are passionate about their apps, and even those who don’t own an iPhone have been bowled over by the magic of seeing a really cool iPhone app. The reality is that this is really quite an expensive undertaking, which is why we’ve only really seen the chains and OTAs doing it at the moment. Accor, Hilton, Starwood and others all have apps, but even these are really flag-waving, positioning statements, with chains touting the number of times the app has been downloaded rather than the number of bookings that have been made. The problem is not the technology (although having an integrated booking engine is a prerequisite), it’s the simple fact that only the most dedicated road warrior — think George Clooney in Up in the Air — would stick so religiously to a brand that they keep the app on their phone. If iPhone/BlackBerry/Android app development is out of reach for standalone properties and small chains, what are more practical options? Well, secondly, there is the mobile web. These days, smartphones have great browsers, sometimes better and more modern than the browser on their main computer (this is particularly the case in corporate environments, as those of you still suffering with IE6 can testify). 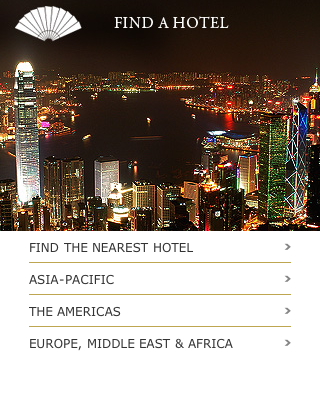 Hospitality sites produced using web standards will display fine on smartphones — shameless plug — check out Anantara.com and Pata.org to see modern sites in your mobile browser. All of you should encourage your web developers or ecommerce team to follow web standards so that sites display well on all platforms. 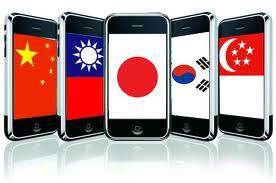 Thirdly, you can develop special low-graphics versions of your website for smartphones. This shouldn’t involve too much extra work if you’re using web standards with CSS based code, or a modern MVC framework — a different ‘skin’ can be out on the site for mobile devices, making it much easier to access the information on your site. However, most hospitality clients are not selling rooms as commodities, they are more interested in selling the USPs and the brand promise, so a low-graphics approach may not work well, and could be a waste of focus. 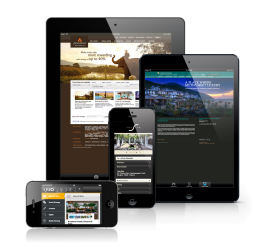 One situation where a low-graphics version of the site can be worthwhile, is for those of you who have an integrated booking engine — having the ability to check rates and availability from the smartphone will be a plus for many people. One thing’s for sure, the mobile space is getting more and more important, and as a marketer or revenue manager, it’s important to keep up with trends and look for opportunities in this area.